Home FAQ Do you do commercial Doors? 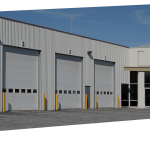 Commercial businesses today depend on garages and garage doors to gain access to their warehouses. They also store company cars and other goods and products in garages. The right kind of garage door plays an important role in securing a company’s employees and products. Many business owners keep asking, “When should I replace a garage door with a new one?” The answer is simple; as soon as you believe your properties and employees need to stay protected throughout. Benefits of new door installation To protect against the weather: Sunlight, high winds, wet springs, and cold winters are damaging to your business’s façade. The weather and climate are the most destructive things in nature apart from pests, rodents, and termites. An ideal garage door keeps the inside warm, dry and pest free, and keeps your business looking good. 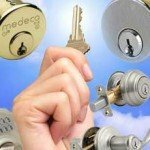 To keep thieves at bay: If you are torn between can I replace a section of my door or do I need to replace the whole door, remember thieves and burglars target the weakest entry points. Install a new commercial garage door that has the latest locking mechanisms. Upward acting screen and chain gates ensure no unauthorized persons will gain entry through the doors. Great fast impression and easy maintenance: Some people think commercial garage doors are ugly and difficult to maintain. Nothing is further from the truth. 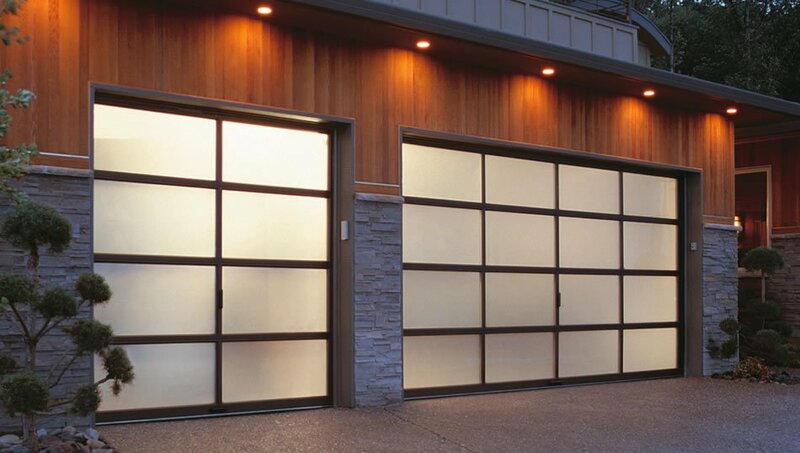 Modern garage doors are easy to clean and maintain and increase your business’ curb appeal. Reasons to consider a new door installation Maybe you recently bought a new fleet company of vehicles. The next thing to do is to arrange for their security. You want to build a garage that will keep intruders that may want to steal or damage your cars away. 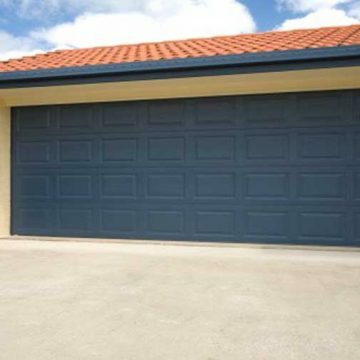 Once you make a garage, ensure you also install an appropriate commercial garage door. Finding a good commercial garage door company isn’t a big deal. There are many companies than can do a perfect job. An ideal company relieves you of the fear of how do I get my garage door repaired after installation. Apart from garage door installation, a good company offers a comprehensive after sales service. 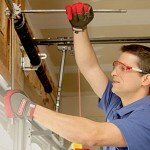 What to look for in a commercial garage door company The factors that make a commercial garage door company trustworthy include: 1. Experience: A company that has been in business for a long time can deal with different kinds of door styles. They also have a number of satisfied customers. Review their website for customer feedback and testimonials. 2. 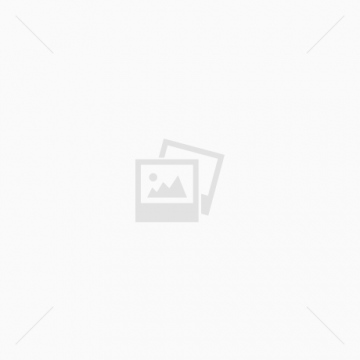 Variety of garage doors: Look for a company with a large collection of doors to choose from. There are amazing options beginning from traditional to up-to-the-minute ones. 3. Branding: A good garage door company offers their own range of doors as well as brands made by the most reputable companies. If you own a commercial facility, you must install an industrial grade door that can withstand the toughest conditions. Choose a company specializing in garage door services for all kinds of industries. Select fortified commercial doors or those with triple-contact joints. They minimize dents and offer guaranteed weather tightness. To get total value for your money, choose a safe option. You want strong, energy efficient commercial doors with thermal breaks for enhanced insulation. The best doors have secure fastening, high-corrosive resistant and have a contemporary look. 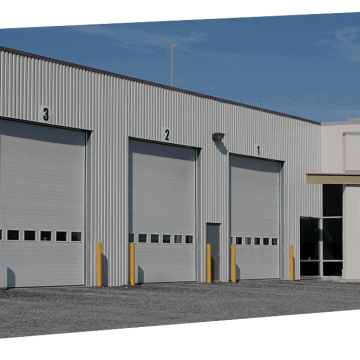 Commercial businesses today depend on garages and garage doors to gain access to their warehouses.